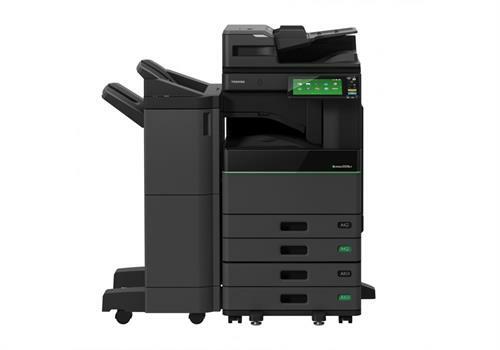 Sydney based ICT consultant for Toshiba Australia, providing B to B office technology that is helping numerous local and national businesses manage their document workflows. I provide my clients with business acumen to assist them on their document digitization strategy, from paper to screen and everything in between. It all starts with a chat, coffee, a hello or a LinkedIn invite!